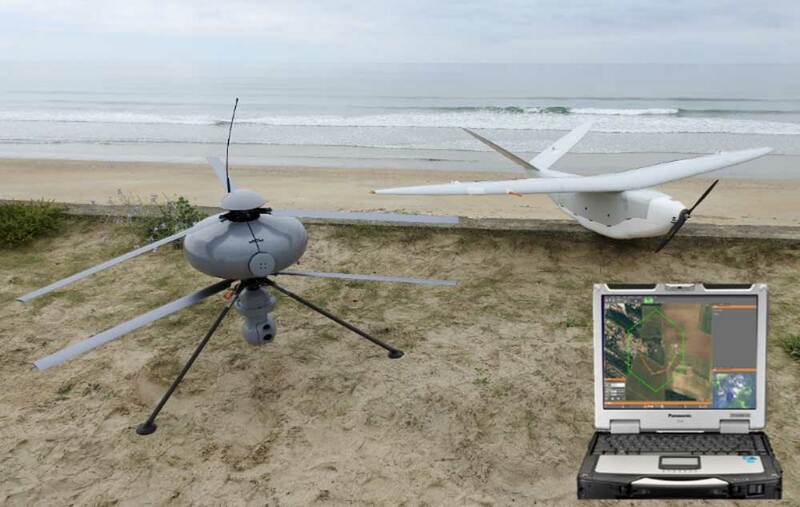 France’s Delair and ECA Group have developed a multi-platform ground station for collaborative UAV missions. Charles-Etienne Gariel, sales director at Delair, says the multi-platform GCS will also allow users to optimise the training of their UAV pilot crews as well as the ability for the same pilot to switch from one drone to another in a more intuitive way. It also cuts down on the amount of material or systems that need to be transported as only GCS is needed to fly both UAV systems.